More videos can be found in our Video Gallery. Human safety. 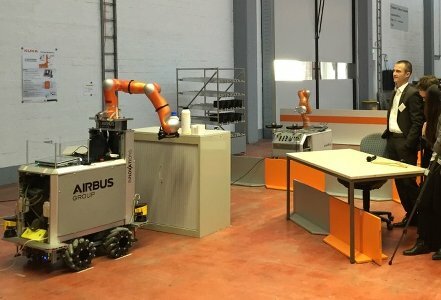 Only few years ago, international standards required robots to be separated from humans and to stop as soon as an operator entered their workspace. Research on human safety in SAPHARI has paved the way to understanding injury mechanisms and devising countermeasures in hardware and software, which will possibly be reflected in a near future in relevant international standards for pHRI and into products. The mechatronic development of assistant robots is a central task for achieving truly human-centred robotics. Two main design paradigms have been followed in SAPHARI. 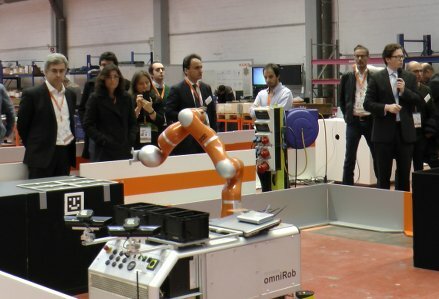 The first is based on the technology of the DLR torque-controlled robots, which has now become a commercial product by KUKA. The second design philosophy exploits the new solution of Variable Impedance Actuators (VIA), leading to effective multi-dof robot prototypes. Perception and control. SAPHARI has brought to maturity methods for detecting and tracking humans that move in the robot vicinity. 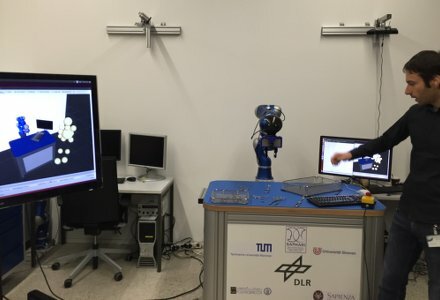 Moreover, we developed a range of control strategies and low-level reactions (reflexes) that enable a robot assistant to react properly, quickly, and safely to intended or unintended physical interaction. 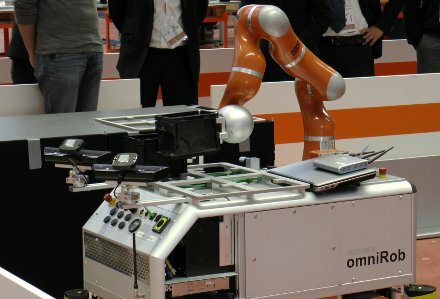 A major effort has been also devoted to the feedback and energy-optimal control of VIA-based robots. Learning and interpretation of human actvites by the robot. A robot companion must be able to adequately interpret and dynamically react to human actions. In SAPHARI, learning and semantic interpretation on of human behaviours have been cornerstones for making the robot aware of human actions at a cognitive level, and to optimally react to human intention. 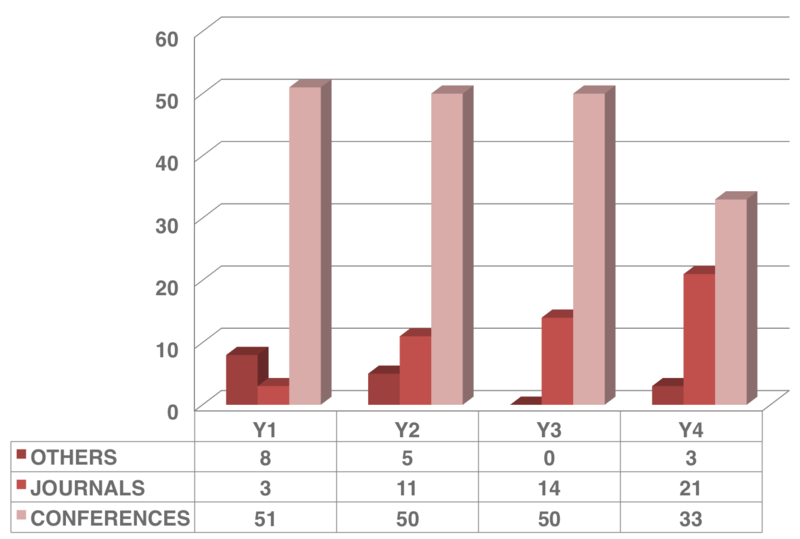 Task reasoning and situational reaction. The planning approach developed in SAPHARI uses perceptual information and scene interpretation for adapting on-line the robot plans, so as to complete the task by taking into account the human actions. 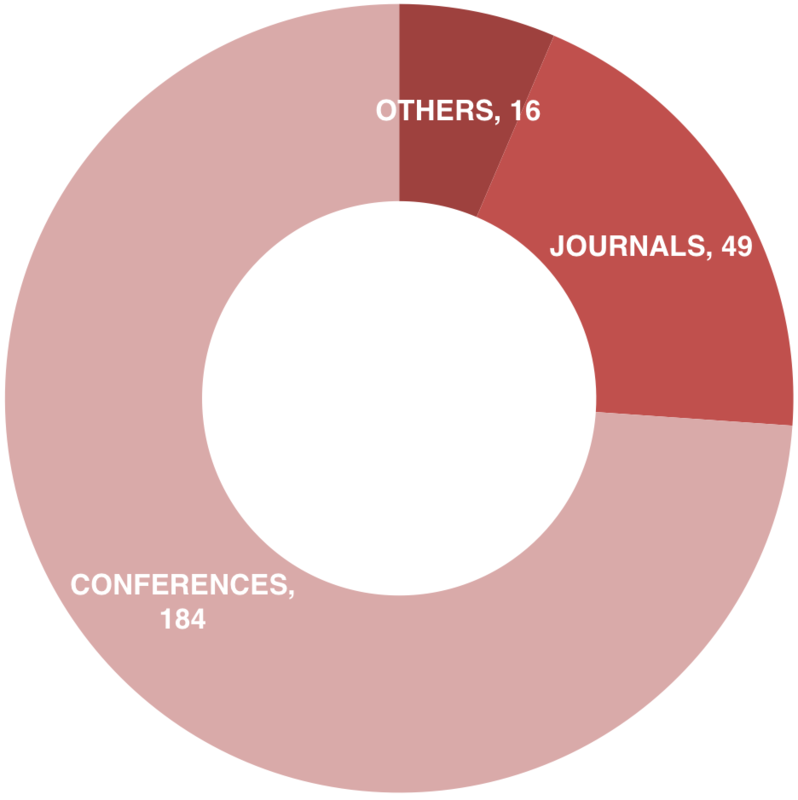 Depending on the task and on the human intention, the planner switches between complete autonomy in the absence of humans to different levels of collaboration modes. 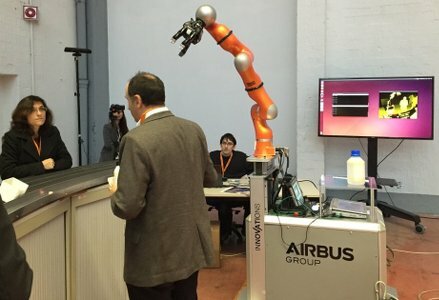 The project focused on two industrial use cases that explicitly contain deliberate physical interaction between a human and a robot co-worker, driven by the industrial partners AIRBUS and KUKA respectively. 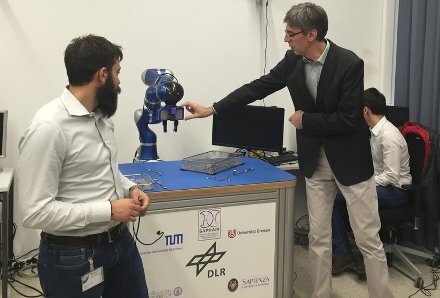 A professional service scenarios in hospitals, in which medical staff and an assisting robot interact closely during daily work, was developed under the supervision of DLR.